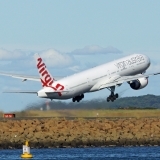 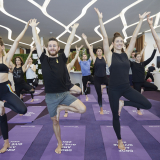 Virgin Australia will introduce twice weekly services between Perth and Canberra in Parliamentary sitting weeks to cater for increased demand for travel to and from the nation’s capital and to encourage tourism to both cities. 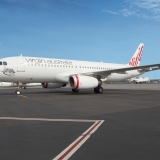 The new services will be operated by Virgin Australia’s Boeing 737 aircraft, with flights for 2017 on sale today together with special Virgin Australia Holiday packages. 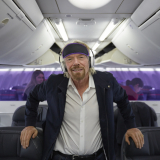 All flights in 2017 are now available for sale at virginaustralia.com. 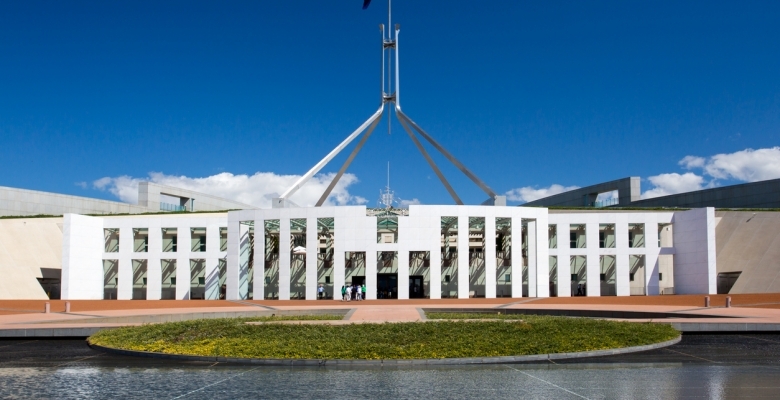 Flights in 2018 will be available for sale once the 2018 Parliamentary sitting calendar is released. 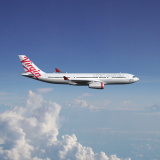 Virgin Australia also offers direct flights from Canberra to Adelaide, Brisbane, the Gold Coast, Melbourne and Sydney.